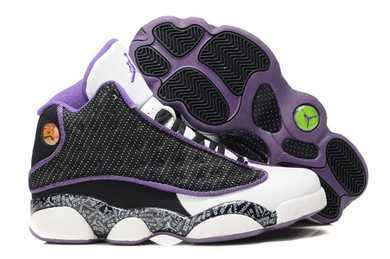 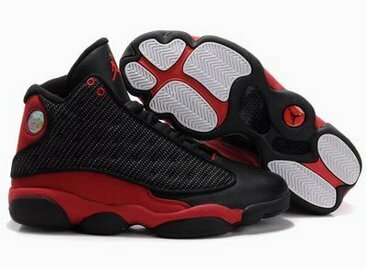 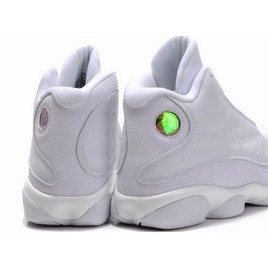 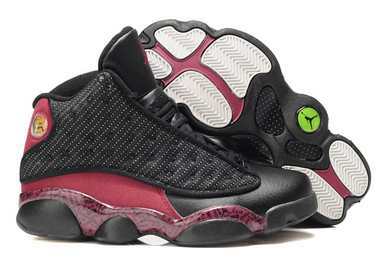 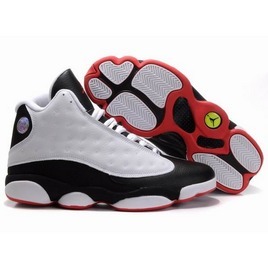 In 1997 Air Jordan XIII's were released into the public . 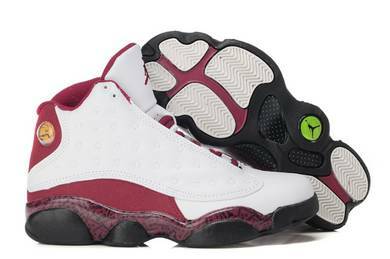 This model was known for its cushioning along the feet, designed by Hatfield. 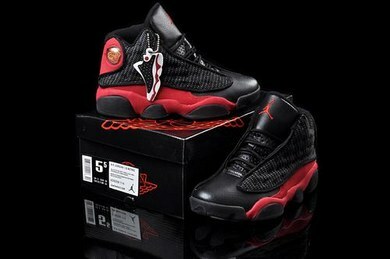 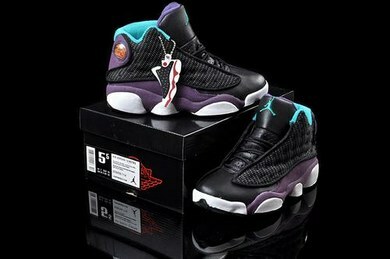 The Black Panther was the inspiration for the Air Jordan XIII, the sole resembles the pads on a panther's paw. 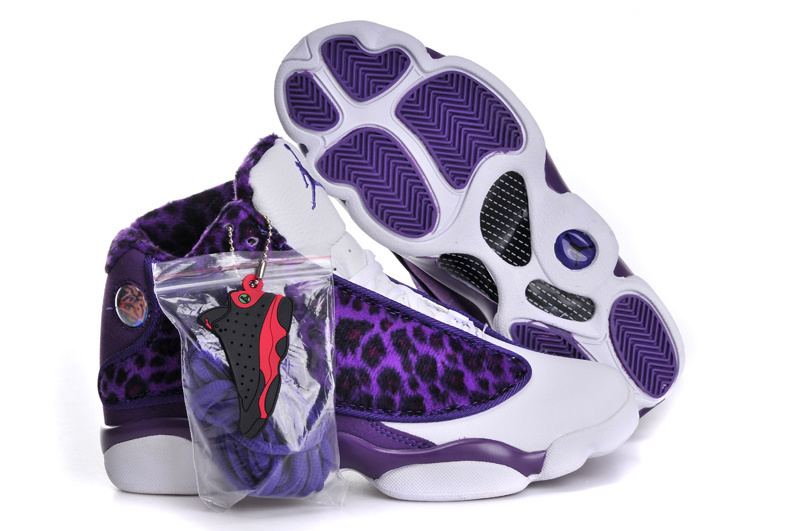 But also the panther is the hologram on the back of the shoe which imitates a panther's eyes in the dark when light is shined at them. 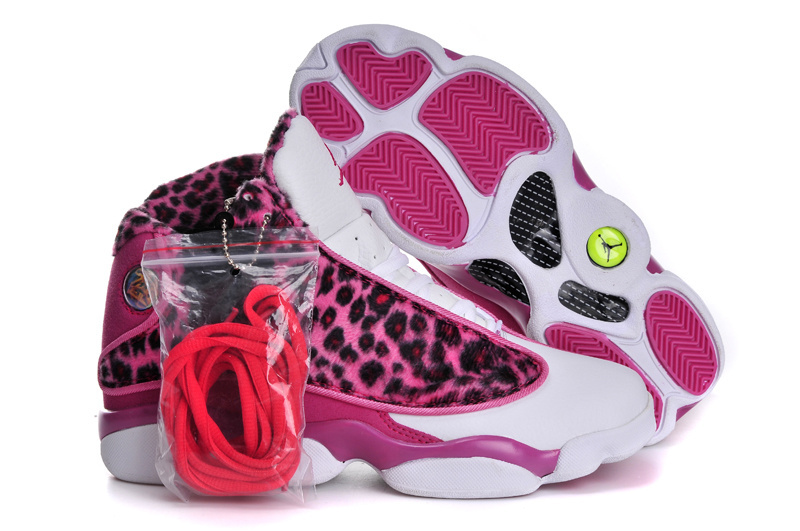 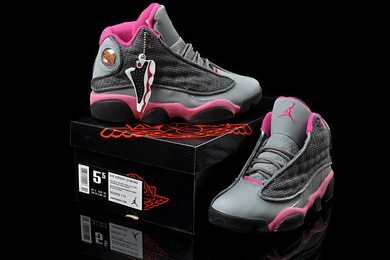 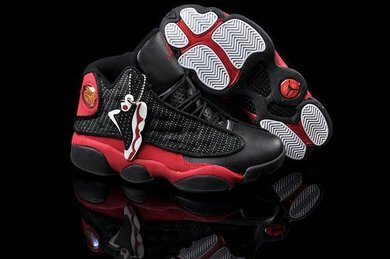 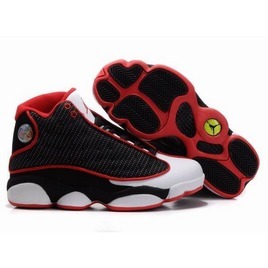 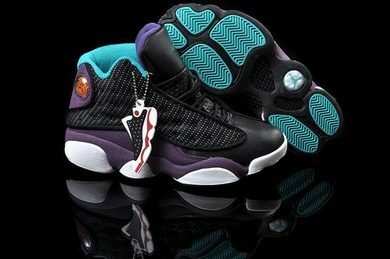 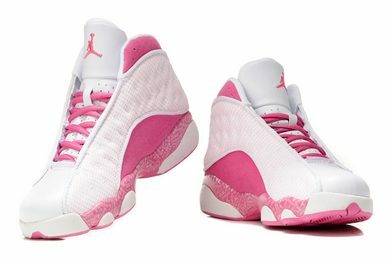 They were re-released in 2005, which coincided with the release of the Air Jordan 8s shoe. 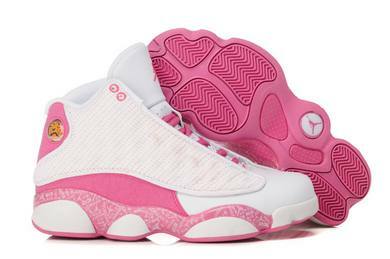 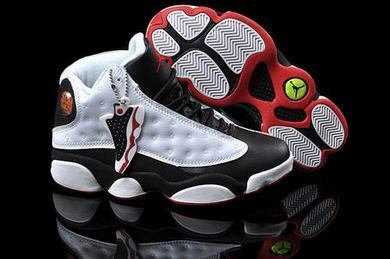 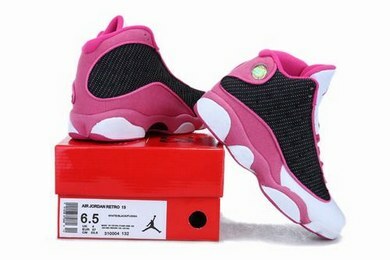 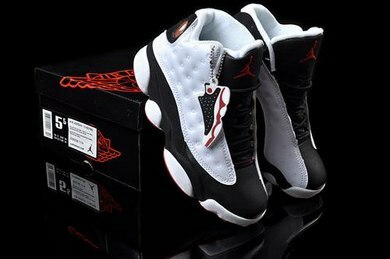 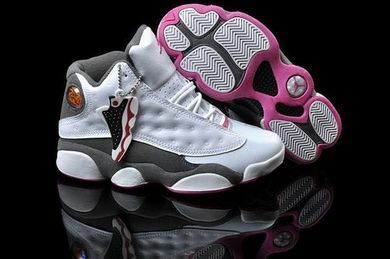 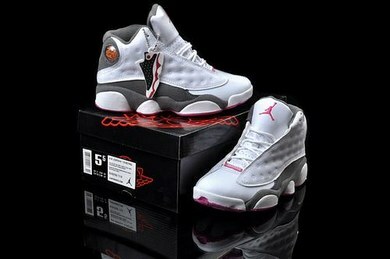 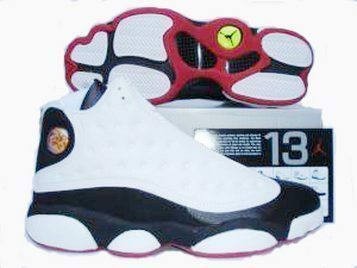 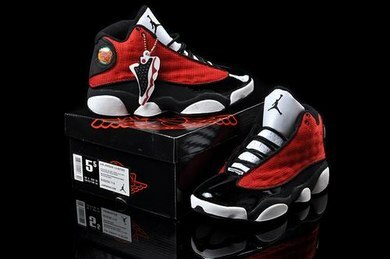 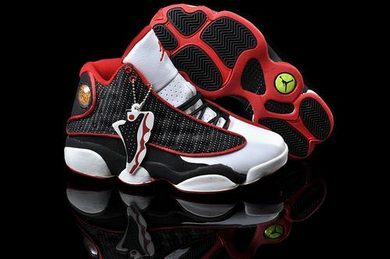 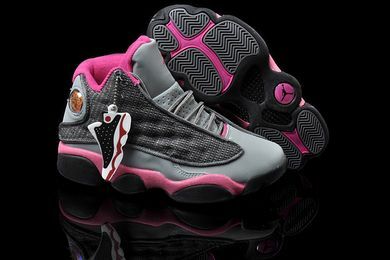 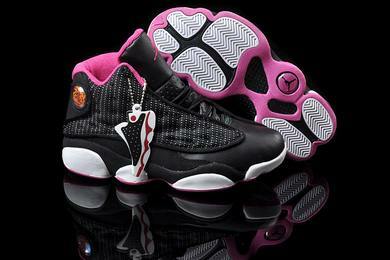 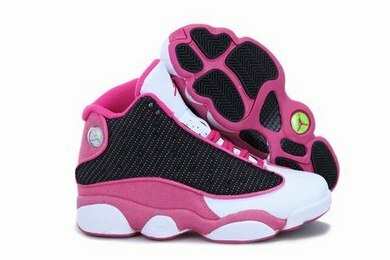 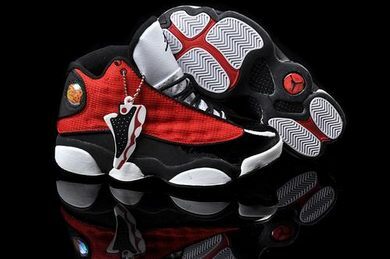 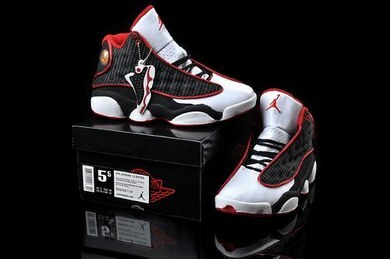 In the movie He Got Game, the Air Jordan XIII was worn by Jake Shuttlesworth (Denzel Washington). 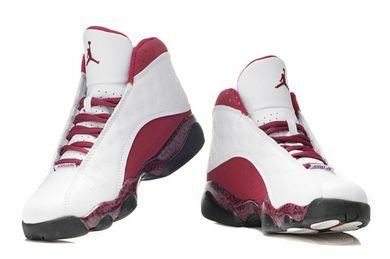 Ray Allen, who played Jake's son Jesus in the film, wore them when he broke Reggie Miller's all-time record for made three-point shots during a game against the Lakers in Boston during the 2011 season. 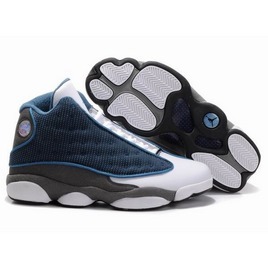 The Jordan Brand re-released the Air Jordan XIII at the end of 2010, which included the French Blue/Flint Grey, White/Red-Black, 'Playoff' color way and the Black/Altitude Green color way. 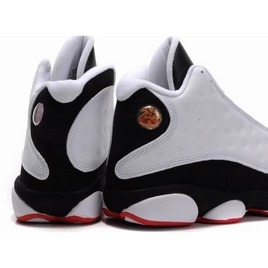 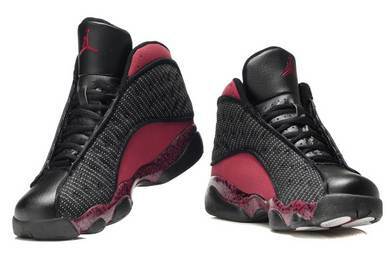 The Air Jordan XIII was originally released from 1997-1998. 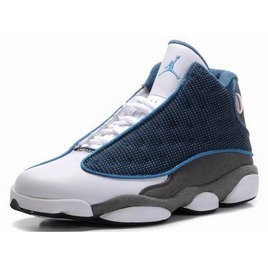 It was retroed in 2004, 2005, 2008, 2010, 2011, and 2013.